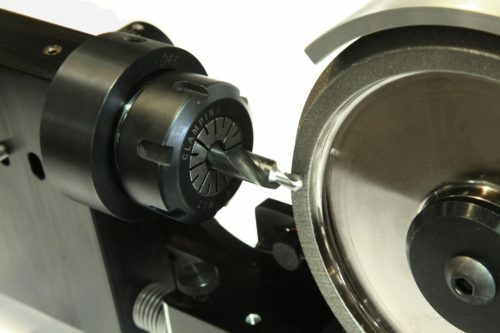 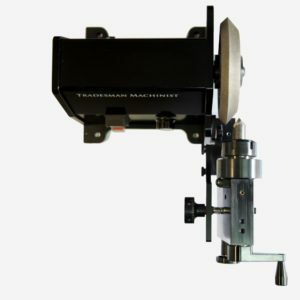 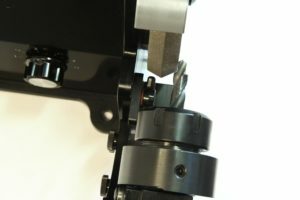 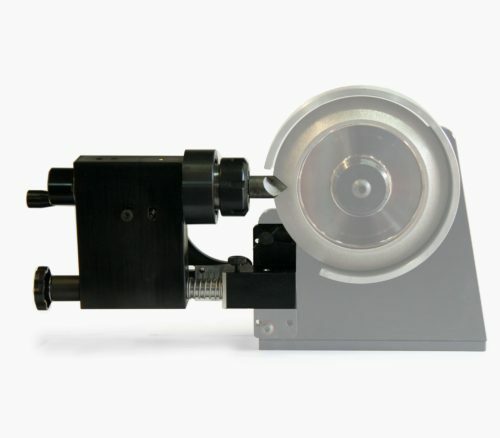 Step drill and countersink grinding attachment for the Tradesman Machinist Grinder (T6 or T-NC). Sharpen single and 3 flute countersinks and step drills. Comes complete with collet set and your choice of one of two angle wheels: 118-135 for drills and 82-90° for countersinks.